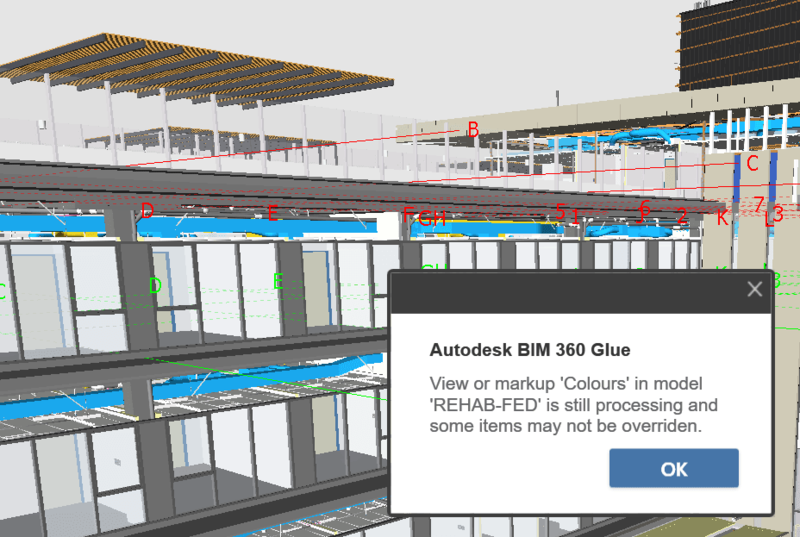 Sometimes in Glue addin for Revit will fail with the message “One or more gluing errors occurred“. 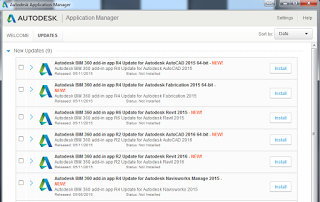 After receiving the error, immediately browse to your Temp directory. 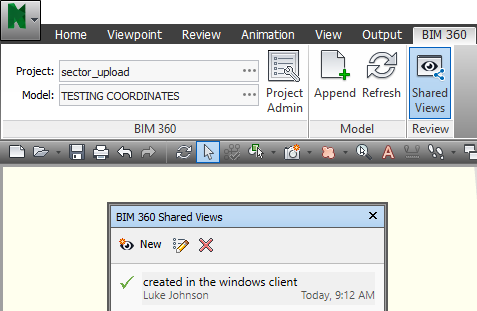 To do this, open Windows Explorer and type %TEMP% in the address bar. 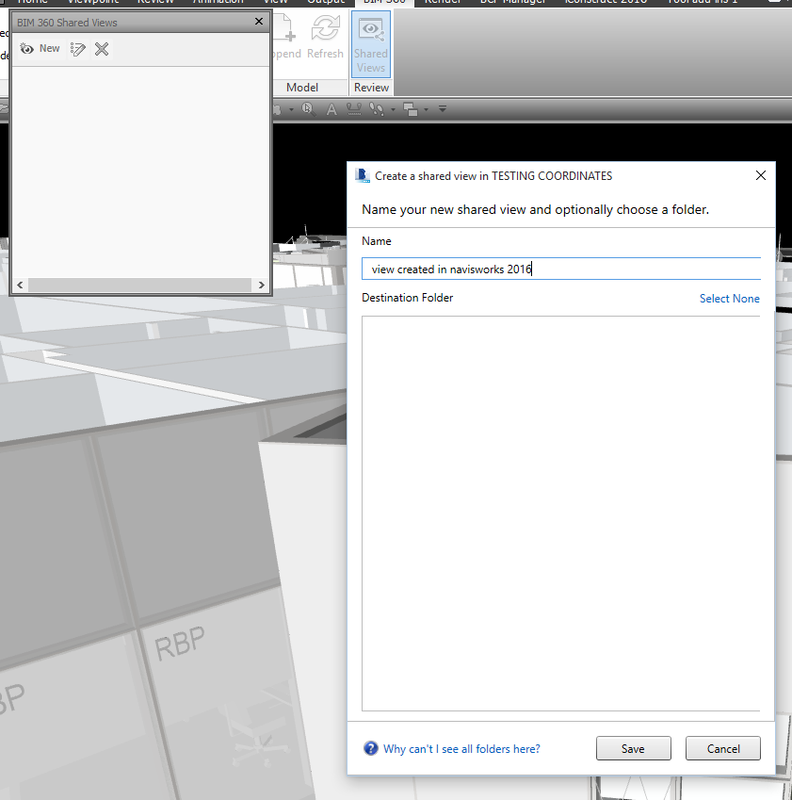 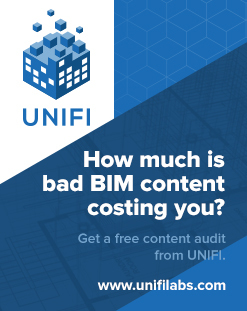 This process opens up an interesting possibility… usually when exporting a DWF using plain Revit, it will always use Project Internal coordinates. However, the Glue addin can actually export DWFs with Shared Coordinates (if you choose that in the Glue export More Options dialog). Using the above steps 1-5, you can ‘find’ this DWF with Shared Coordinates and use it wherever you please… such as in Navisworks. 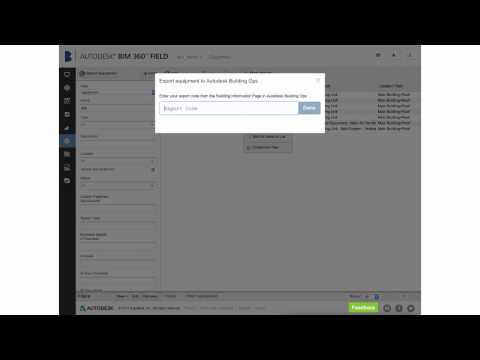 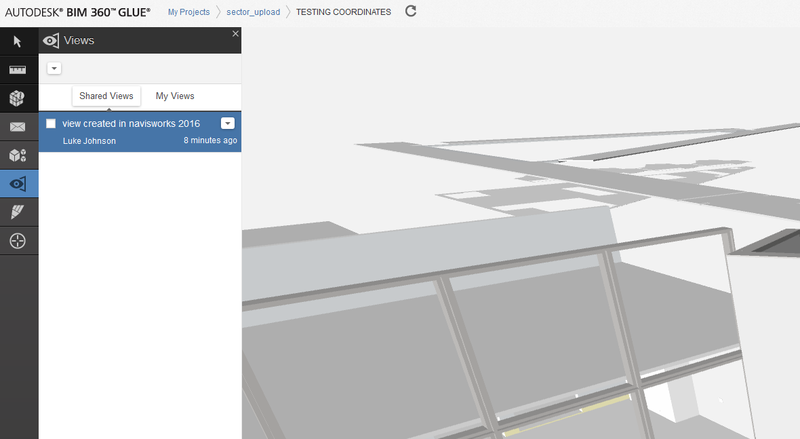 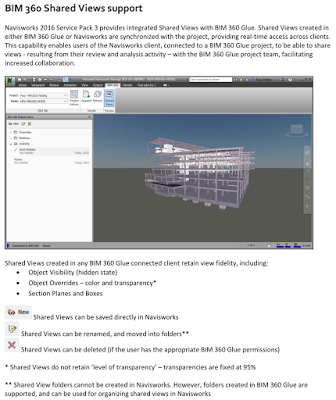 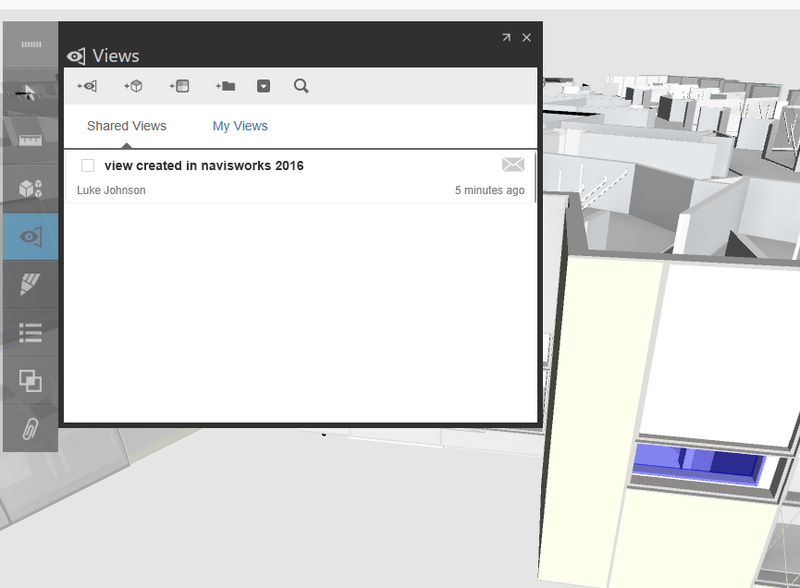 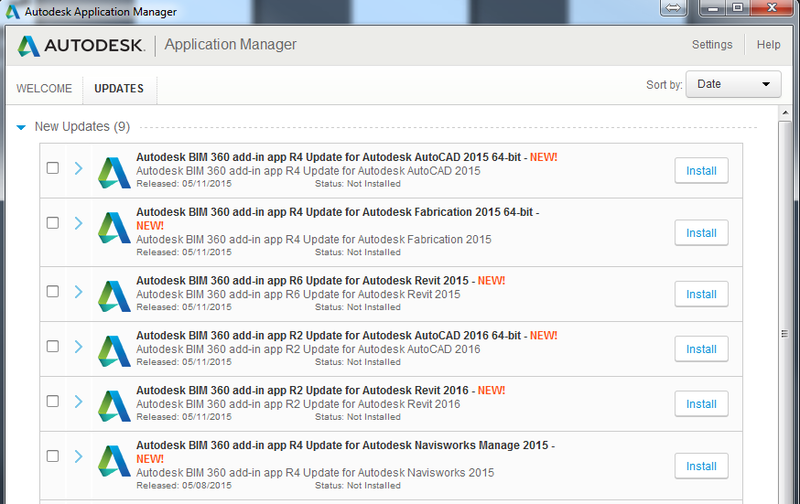 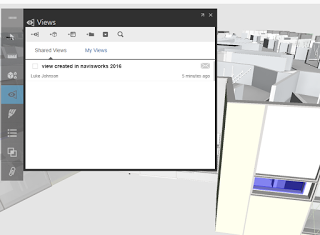 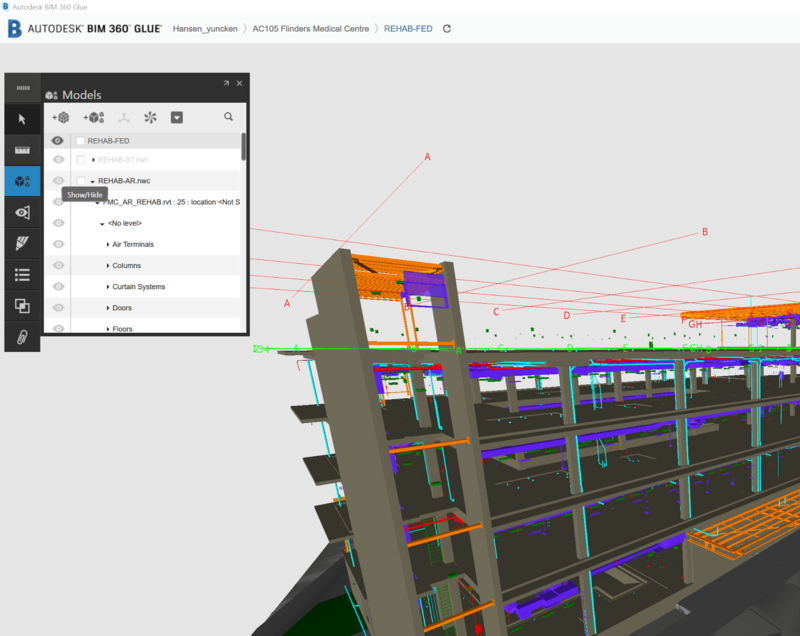 Autodesk Navisworks 2016 Service pack 2 delivers user experience and stability improvements to the Autodesk BIM 360 integration. 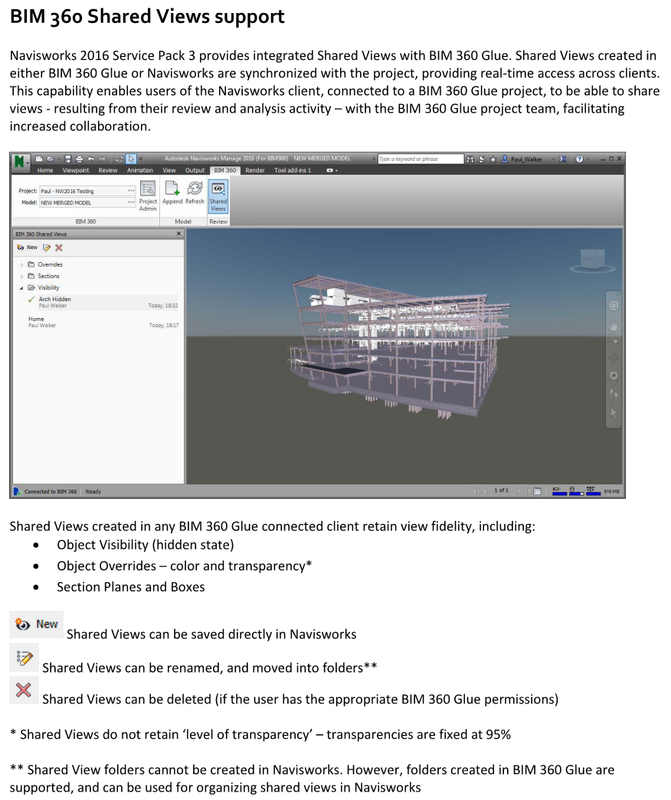 Service pack 2 also addresses problems identified in other parts of Autodesk Navisworks 2016. 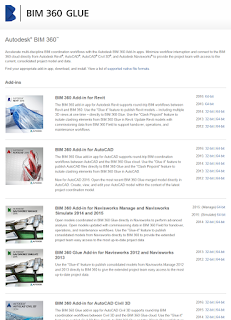 Service Pack 2 also includes all of the updates from Service Pack 1. 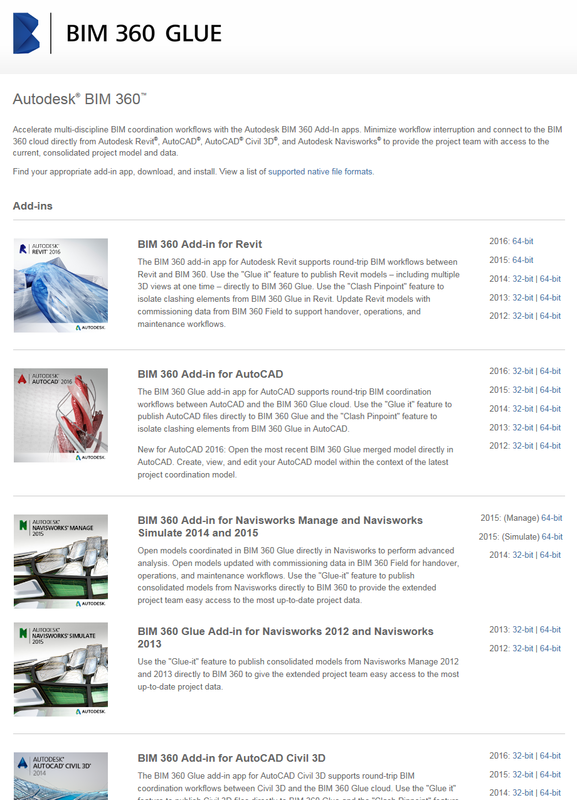 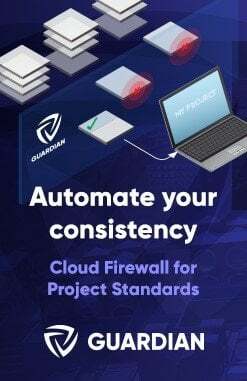 Service Pack 2 can be installed on either the original version or the Service Pack 1 version of Autodesk Navisworks 2016.